Burke was born in Dublin. 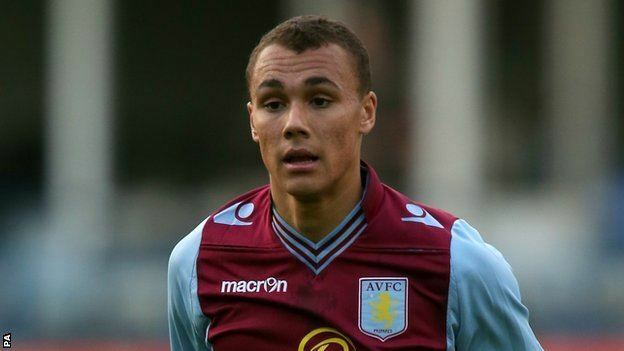 He was first called up to a matchday squad for Aston Villa's 2–0 home defeat against Bolton Wanderers in the third round of the League Cup on 20 September 2011, remaining an unused substitute. 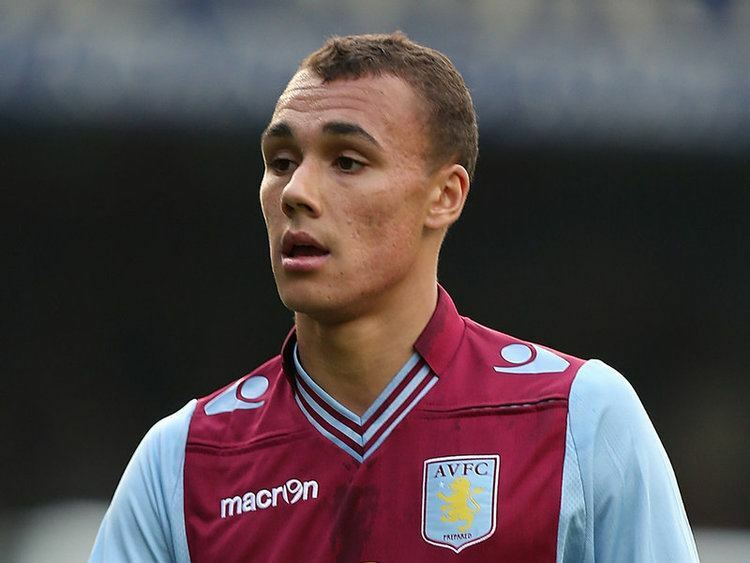 On 18 December he was included in the squad for the first time in the Premier League, again unused in a loss by the same score to Liverpool at Villa Park. He made his senior debut as a 76th-minute substitute for Chris Herd in Villa's 3–0 home win over Tranmere Rovers in the second round of the League Cup on 28 August 2012. 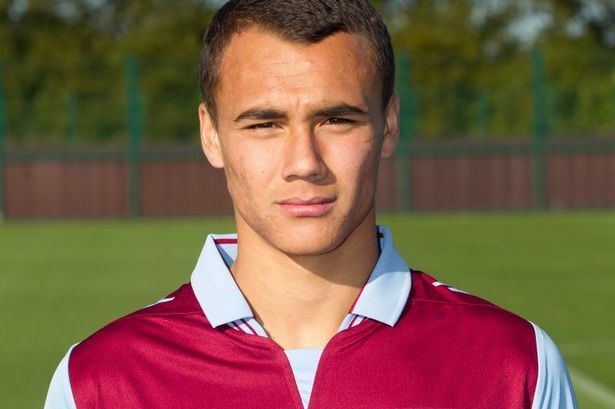 Burke was the joint top scorer in the 2012–13 NextGen Series under-19 club tournament, scoring both of Aston Villa's goals in the final which they won. On 1 July 2013, Burke along with teammates Samir Carruthers and Michael Drennan, signed a new two-year contract that runs until 2015. Burke joined League One side Shrewsbury Town on a half-season loan on 8 August 2013, and made his Shrewsbury debut in a 3–0 defeat at Leyton Orient two days later. 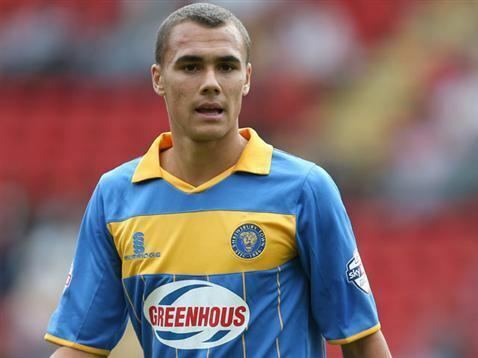 He scored his first senior goal in a 4–1 defeat to Oldham Athletic in the League Trophy, however Shrewsbury elected to end his loan spell early in October 2013. Burke joined Notts County of the same league on an emergency loan on the 26 March 2015 until the end of the season. 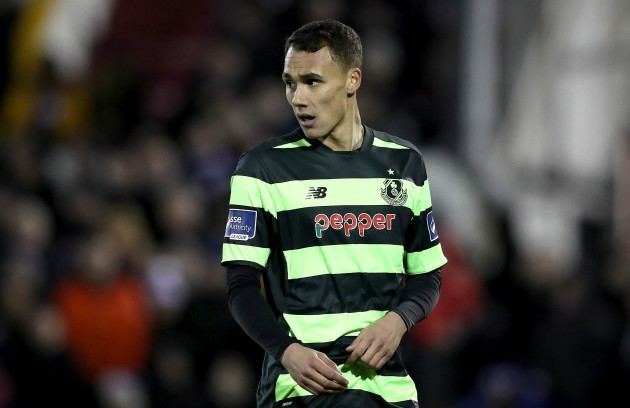 Despite not scoring in his first six matches for the club Burke did make two assists in an important 2–1 win against Doncaster Rovers in the penultimate match of the season on 25 April, keeping County just above the relegation zone. Eight days later in the final game of the season, he scored his first league goal, opening the scoring away to Gillingham, but three late goals by the hosts relegated County to League Two. 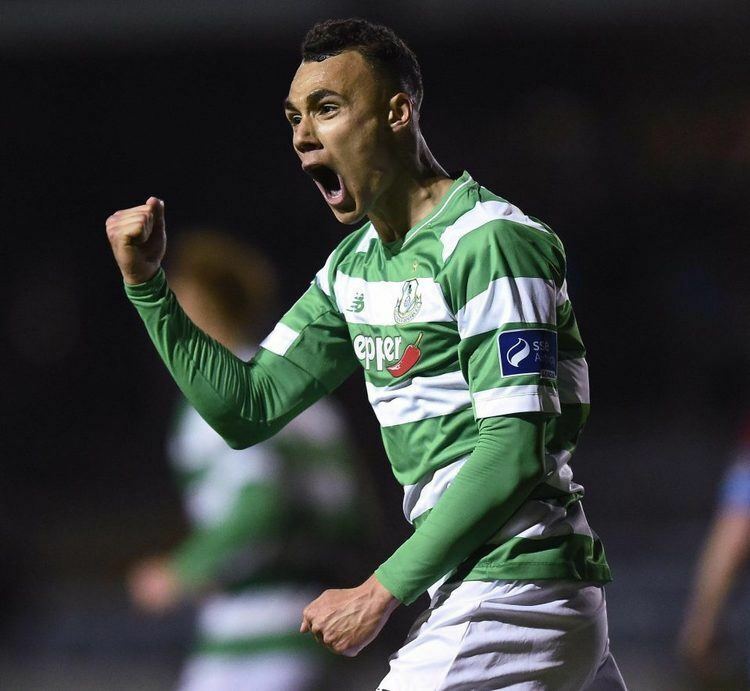 On 15 February 2017, Burke signed for his hometown club, Dublin side Shamrock Rovers, being described by manager Stephen Bradley as an "exciting talent". 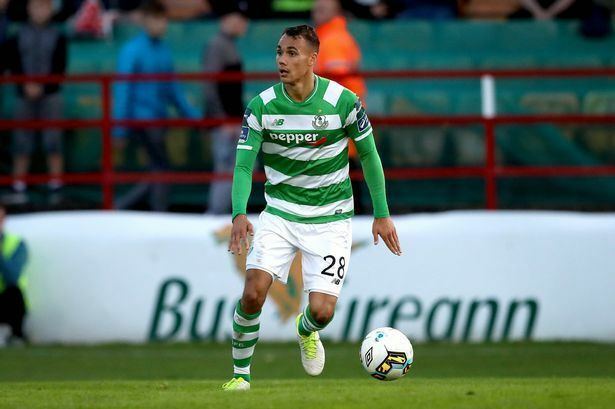 He made his debut for the club in a 2–1 defeat to Dundalk on 24 February 2017, scoring his side's only goal before being sent off two minutes later after receiving a straight red card following a foul on Dundalk player Jamie McGrath.